These days, there seems a huge increase in the medical services due to population outgrowth. Numerous medical personnel are required to meet the growing demands of the population. 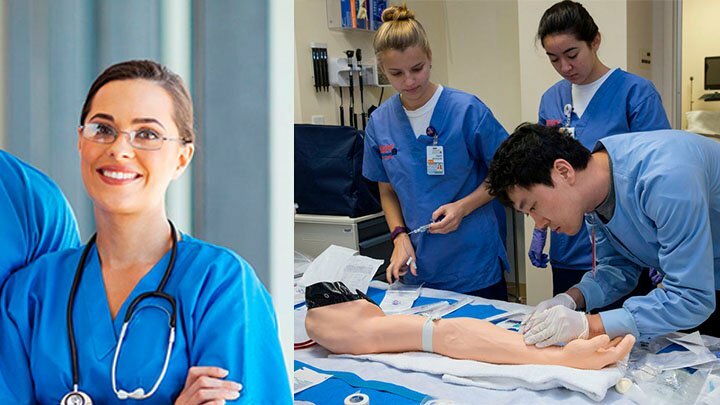 Certified nursing assistants (CNAs) are the professionals that can put their valuable contribution in meeting the medical requirements of the people. A certified nursing assistant is a person that takes care of the patients in hospitals and clinics under the supervision of Registered Nurse. The students of the country are also looking forward to opt for nursing as a profession. But, there is confusion in the minds of the students that whether it is possible to take a CNA class without a high school diploma or GED. Basically, there is no federal requirement by the CNA schools to have high school diploma or GED for the certified nursing assistant program. The students should ask the program coordinator of the CNA schools they are willing to go for. The program coordinator may confirm them whether the high school diploma or equivalent (GED) is required or not. Some nursing schools don’t require the diploma as long as the student has completed a 10th grade high school graduation. After having the doubts cleared regarding the high school diploma, the students willing to become certified nursing aide, may apply for a course in a school. The course covers the necessary duties and responsibilities undertaken by a certified nursing assistant. Thereafter, the student has to go through clinical training in a hospital or clinic. On completion of both training and course, the student must challenge the competence examination held by the state to get the complete certification. The exam has two parts i.e. written and performance tests. After passing the competence examination successfully the student gets the certification of nursing assistant.